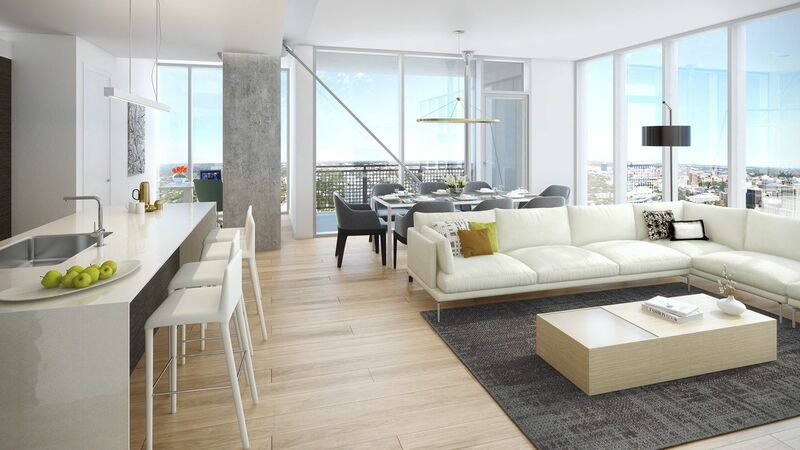 GSD, Investcor and Aspen Heights teamed up again for a condominium project called The Independent. 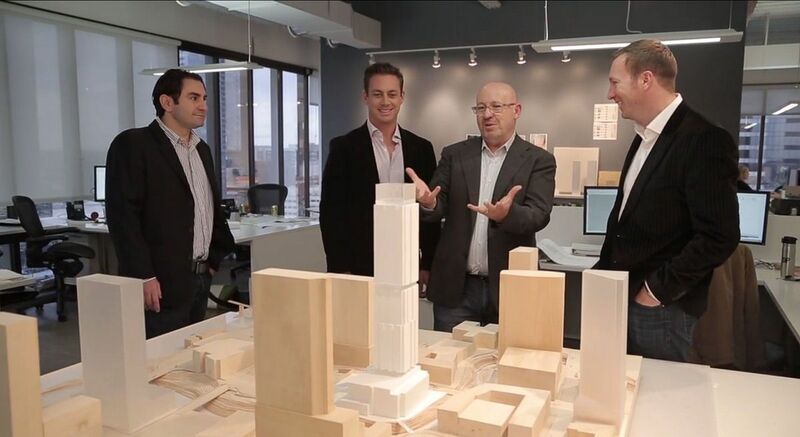 The tower will reach 58 stories tall, the tallest residential building West of the Mississippi, and is located on the northeast corner of 3rd Street and West Avenue. 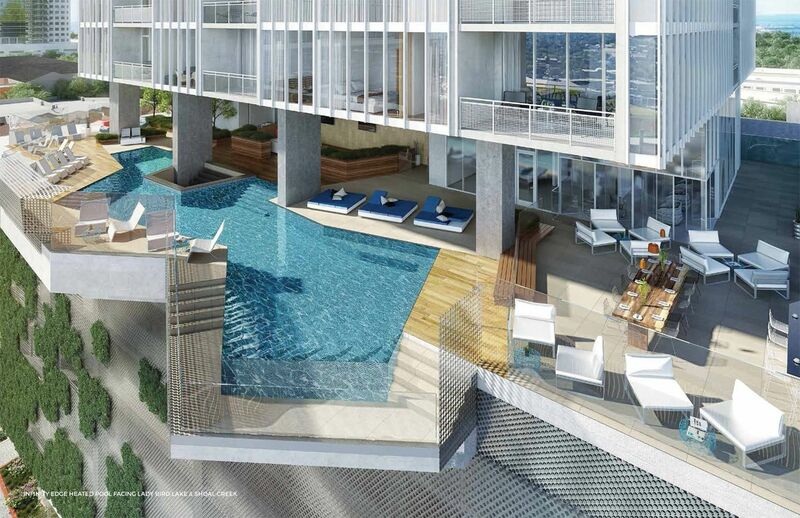 The project is an under construction, luxury Class 'A' high-rise building with an exceptional downtown location. 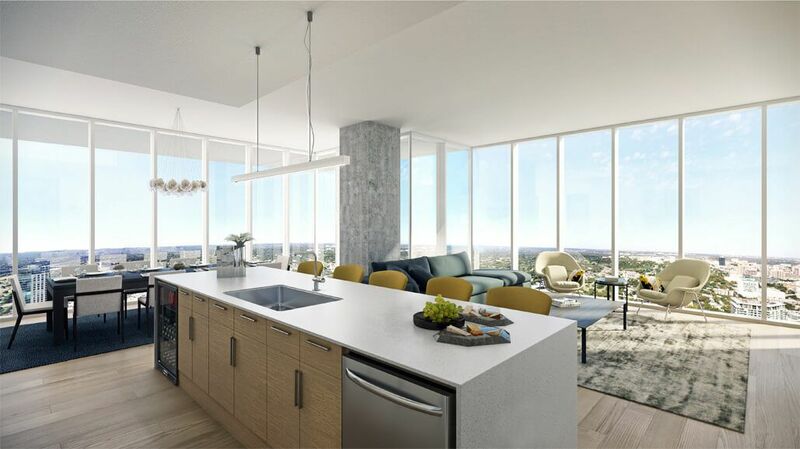 The project includes 370 condominiums and 13,500 square feet of retail. 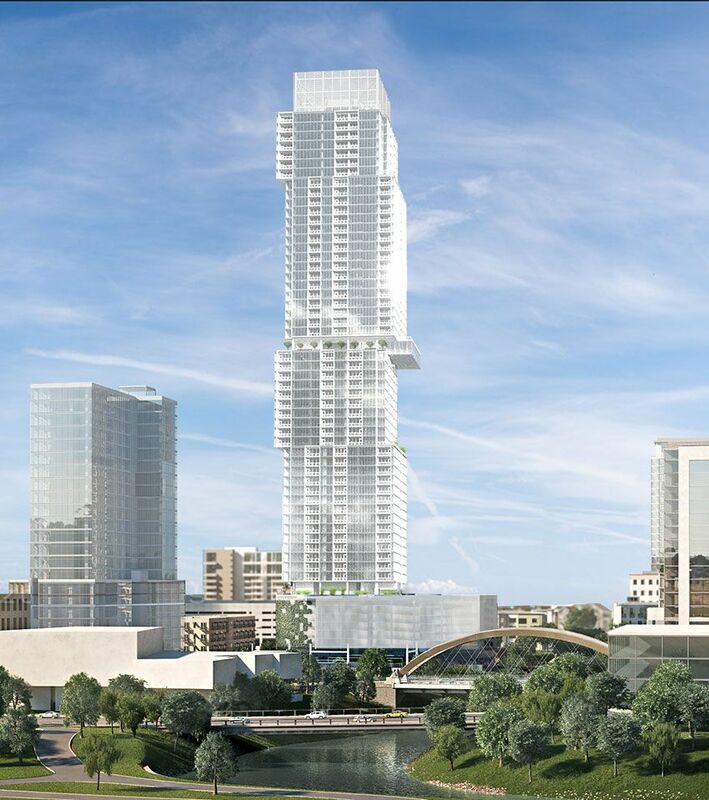 The well-appointed Property will redefine Austin’s downtown skyline and will become a new landmark property for the city. The project is under construction and slated for delivery in 2019. There are select units still available for sale, click here.